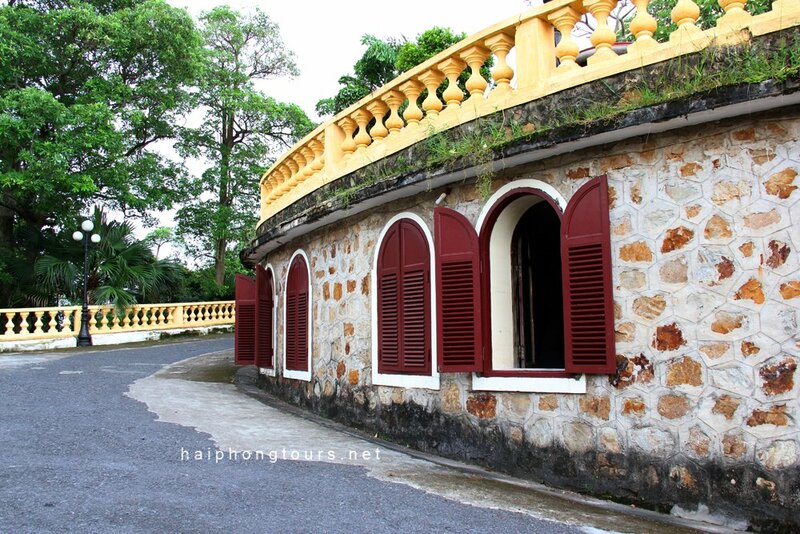 Bao Dai Villa was the summer palace of Bao Dai, Vietnam’s last emperor. 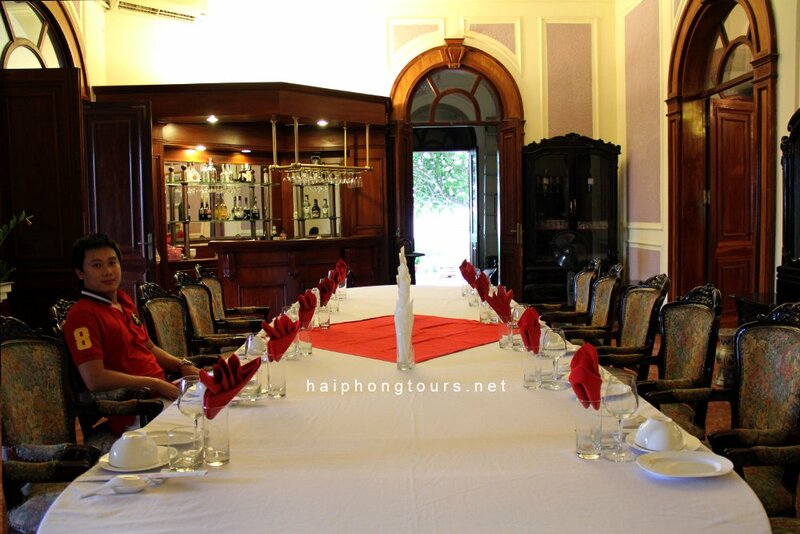 Located on top of Vung Hill, the villa was original built in 1928 by the French Governor-General of Indochina who later in 1949 offered it to Bao Dai. 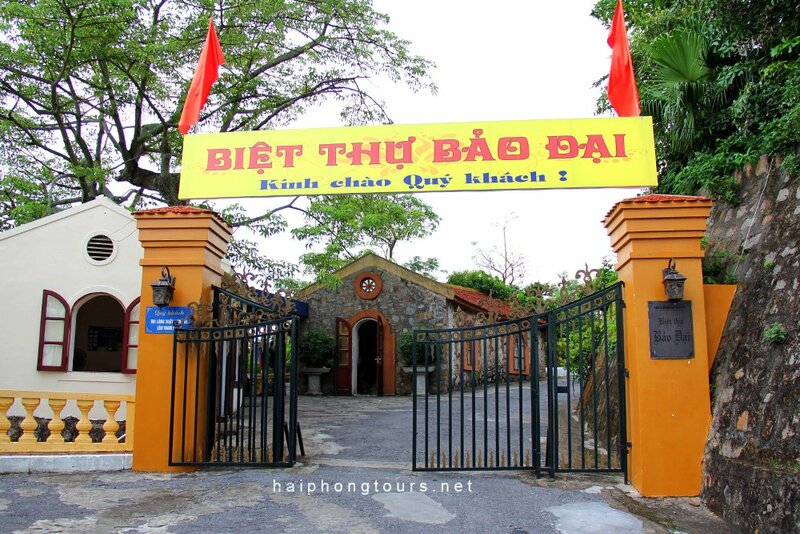 The emperor frequently used the villa when he visited this part of Vietnam, especially during summer time. 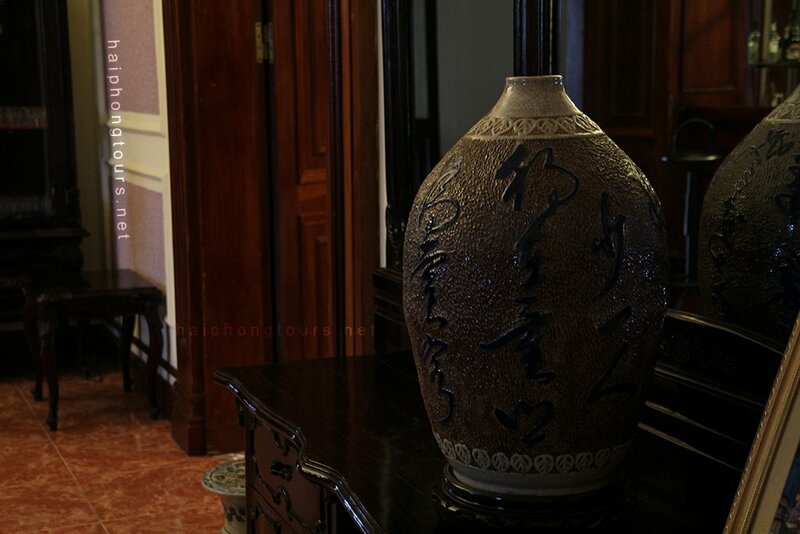 Nowadays the villa is a hotel and guests can enjoy not only the same beautiful views of Do Son Peninsula as the last emperor but also admire the vintage royal family photos as well in their living quarters. 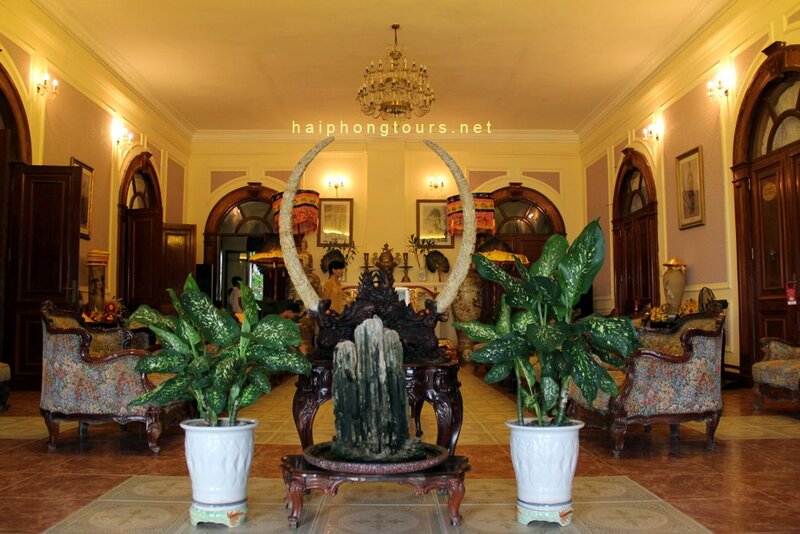 One of its main attractions is Bao Dai’s throne. 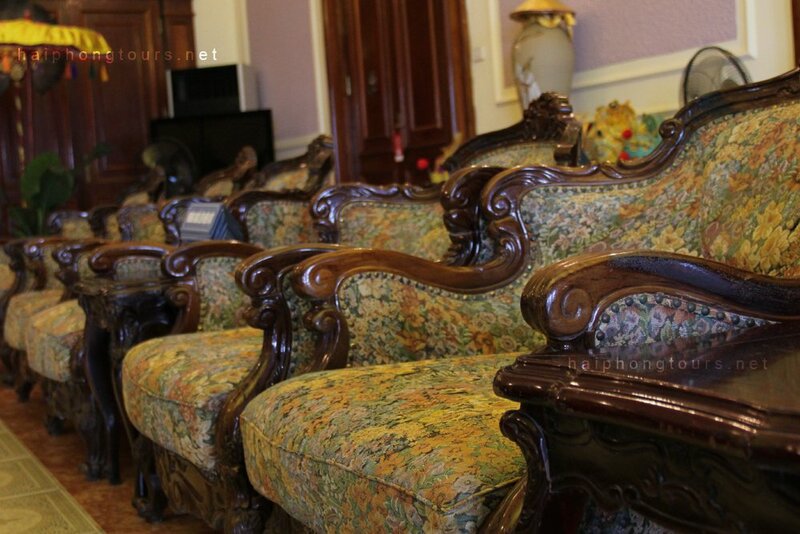 Don’t miss the chance to try on the royal-like costumes and pose for the camera as a special souvenir to bring home.